Hi everyone! It's been a year since I made a thread on here and I might be a little bit late on this, but this would be my first thread of the year. 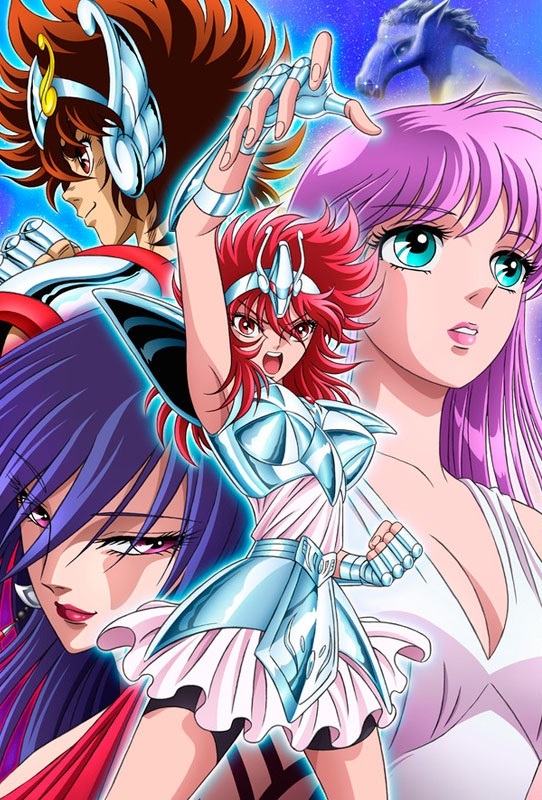 Anyway I just wanted to make a thread about a magical girl series called Saintia Sho which is a Saint Seiya spin-off series about the female Saints who work for Athena to help save the world. I don't need to write what this series is about since it is a spin-off series of Saint Seiya and if anyone is already familiar with Saint Seiya, then you know what the series is about already. I have seen the episodes of Saintia Sho and I really like the series so far. Anyway if anyone has seen and/or read this series, what do you think of it?